Motion: spatial variation of one or more observed or not observed objects in time. Problems arising in connection with attribution or withdrawal of predicates. See also change, temporal identity, process, flux, vectors. 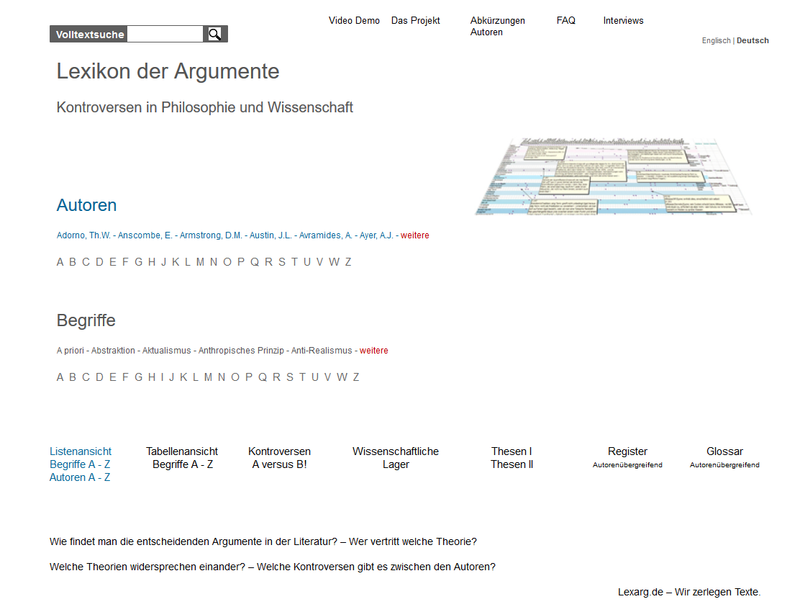 Langacker, Ronald W. Motion Langacker, Ronald W.
Leibniz, G.W. Motion Leibniz, G.W.